Fukuoka's green-lined street of Josui-dori is located near Hakata Station and Tenjin. 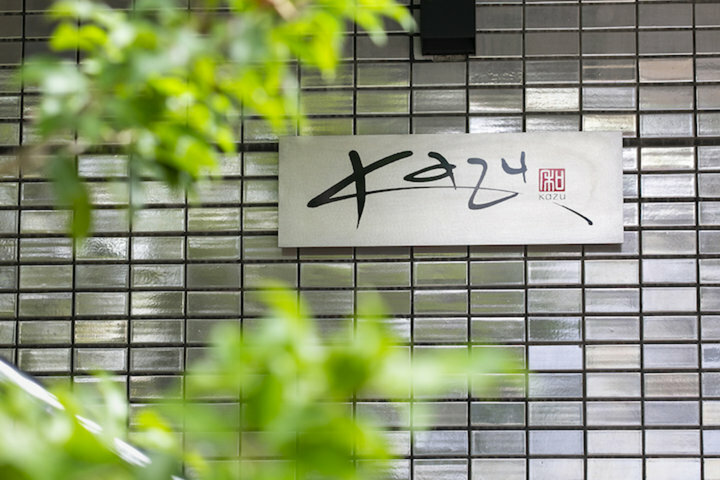 Tucked away like a hideout in a quiet residential area, "Restaurant Kazu" is a place to enjoy Kyushu French cuisine made with ingredients harvested from the bounty of nature. 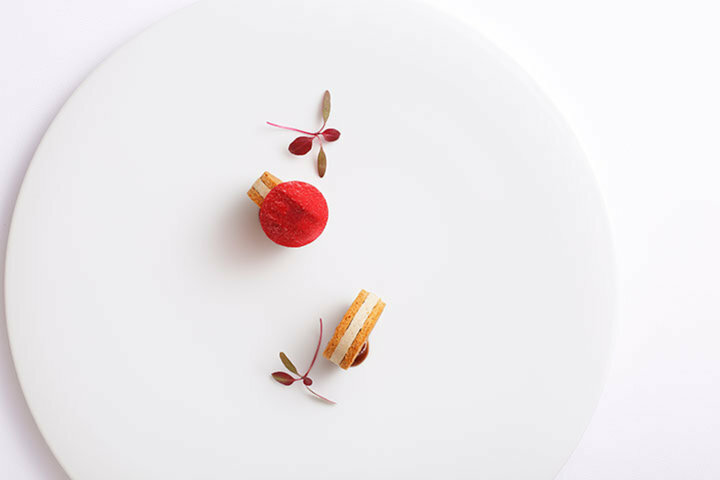 Chef Kazuo Shinohara began his career as an apprentice of Chef Hiroyuki Sakai at the Tokyo French restaurant "La Rochelle". 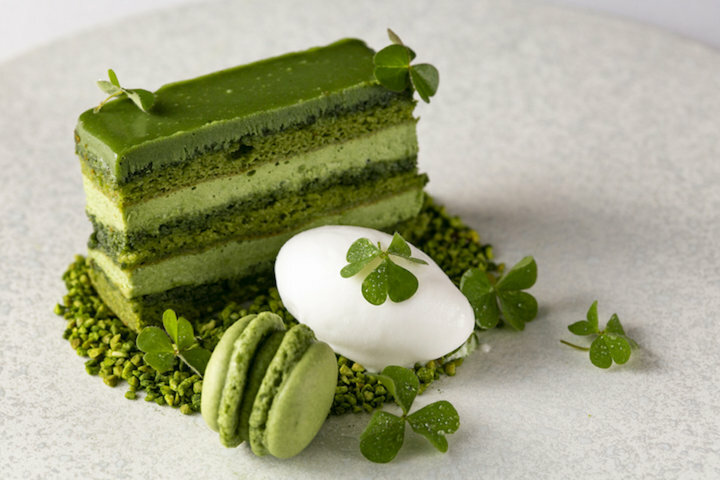 He then continued to diligently hone his skills for 3 years at other locations, including a New York fusion restaurant and cultivated a sense of cuisine that he feels is distinct from that of chefs who have studied in France. 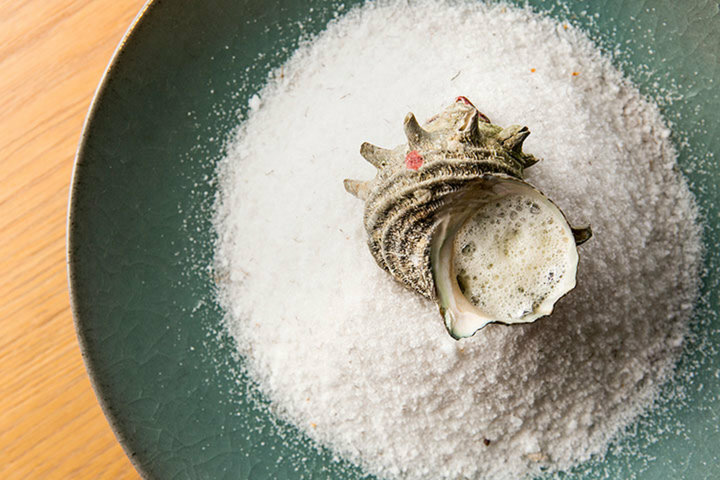 After returning to Japan, he continued to apprentice under Chef Junichi Sugawara of "La Rochelle" in Fukuoka before opening his own restaurant, "Kazu Kitchen," in 2004. 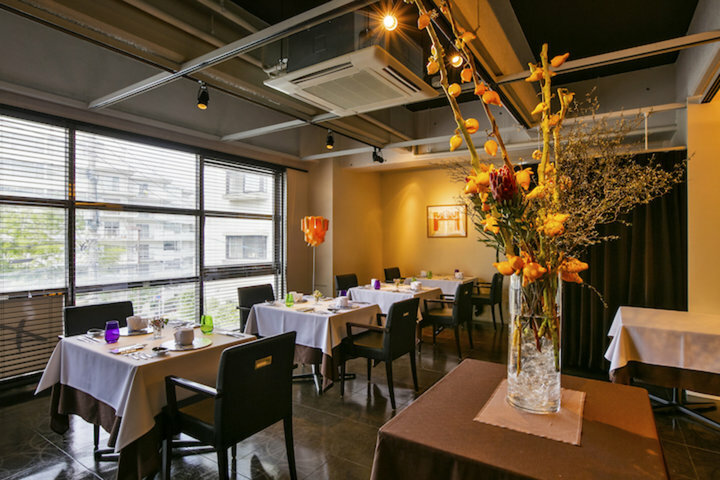 In 2011, he moved his business to Josui-dori and reopened it as "Restaurant Kazu". 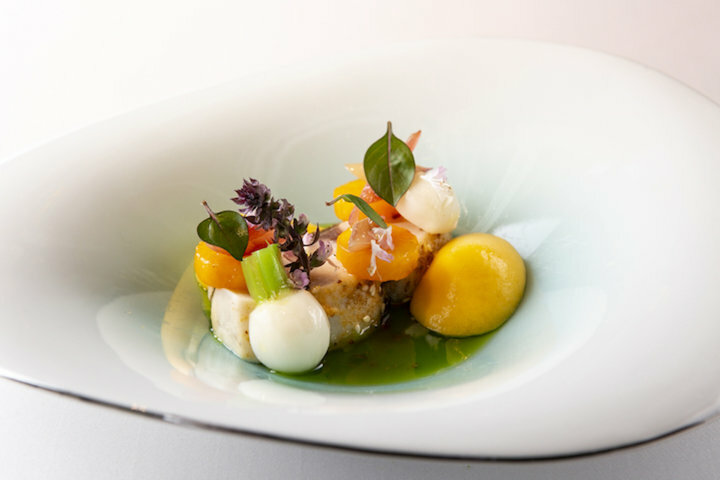 Chef Shinohara's Special course meal features the use of ingredients full of energy and the dedication and skill of their producers, procured through relationships cultivated with time and respect. 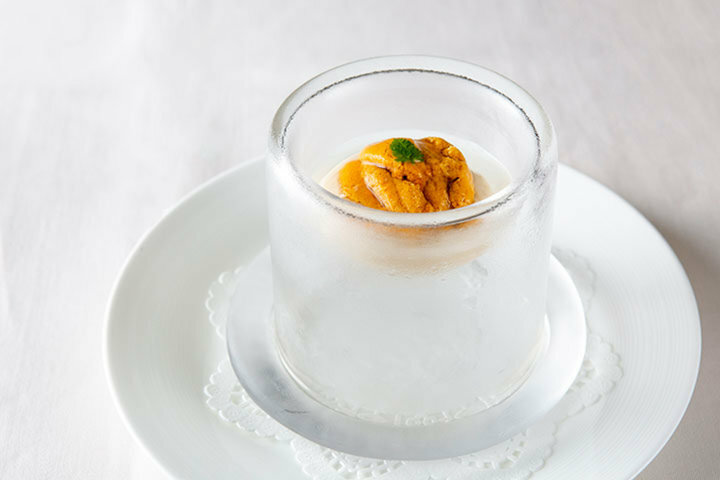 Guests who visit are struck by the way in which Chef Shinohara combines his dedication and craftsmanship in creating his dishes to convey and express these backgrounds. 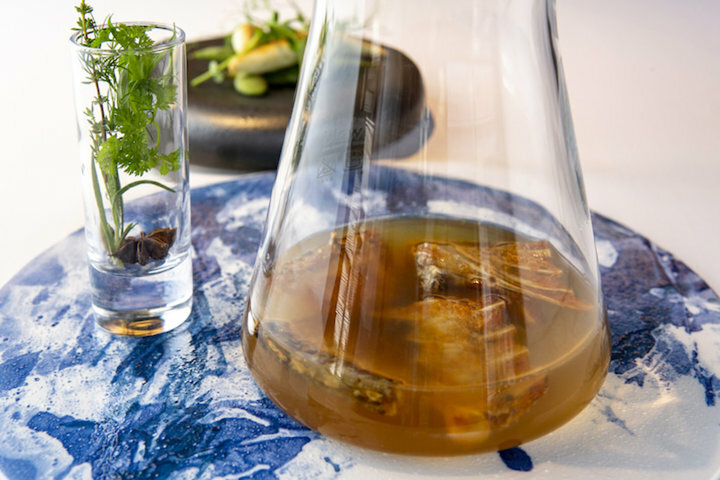 The tableware at the restaurant is Kamachi Toho Arita ware—a traditional craft of Saga Prefecture and highly valued even by French chefs in France. Wines on offer include French and local Kyushu varieties, allowing guests to enjoy pairings. 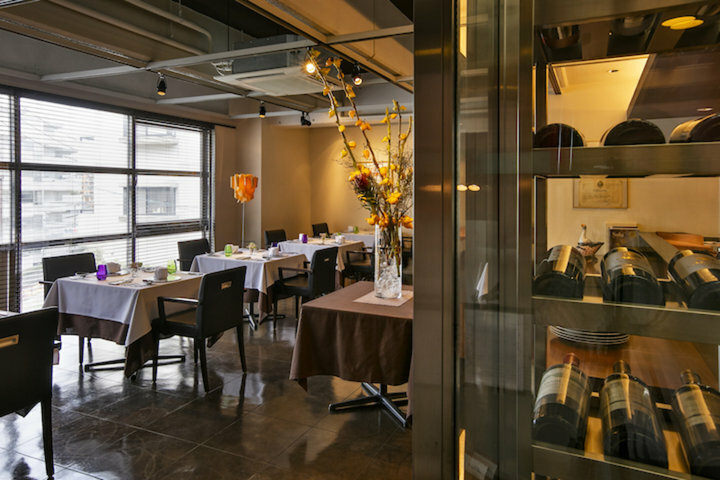 From the ingredients to twine, everything set on the table is high quality and locally sourced from Kyushu—that is the philosophy and dedication behind Kyushu French cuisine. 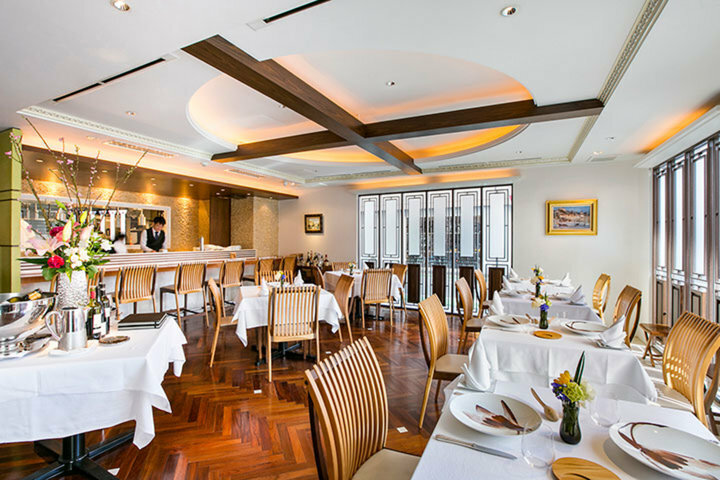 The modern, interior of the restaurant features table seating for 14 and separate-room seating for 6 and can be rented out by parties of 10 to 20. The venue is ideal for almost any scenario, from dining with close friends and family to dates, entertainment of important guests and visits by guests from other regions and overseas. 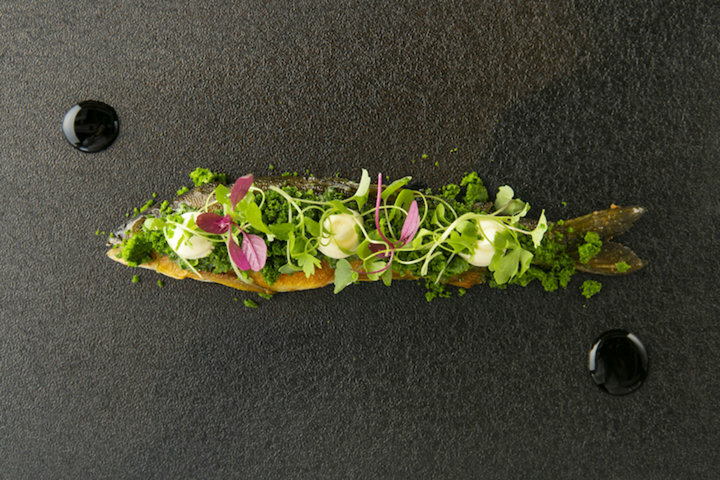 Come and enjoy this one-of-a-kind Kyushu French cuisine and experience the energy of Kyushu.